Collision repairers may now apply for a spot on General Motors’ certified Collision Repair Network, GM and network administrator Mitchell announced Wednesday. Enrollment officially began Wednesday on GenuineGMParts.com. All dealership and third-party repair facilities are welcome to apply. 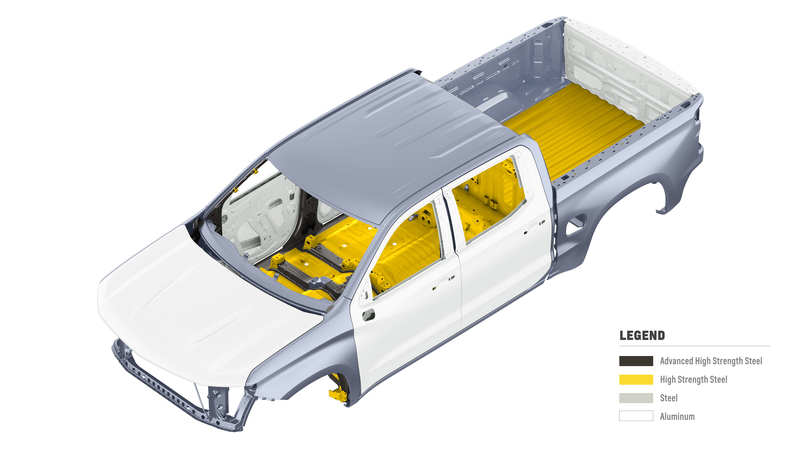 Making the network could generate a significant amount of volume for a collision repairer. GM was the nation’s No. 1 automaker in 2017, according to Statista, and the OEM plans to use OnStar to recommend that those customers patronize certified shops following the detection of a crash. But shops who haven’t kept up with the kind of training and equipment necessary to make competing OEMs’ collision networks could find themselves spending tens of thousands of dollars in training and equipment to secure a spot. 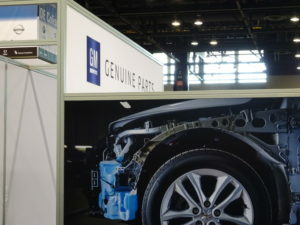 “In choosing a repair facility that is part of the Collision Repair Network, GM vehicle owners can be confident the repair facility has the right equipment and training to efficiently help deliver proper, safe, quality repairs through the integration of repair procedures, diagnostic data, and repair quality control checks,” Mitchell wrote in a news release Wednesday. General Motors has discussed a desire to monitor repair outputs, and its enrollment page touches on this factor as well. The Mitchell news release also discusses how GM-certified shops will use the information provider’s software throughout the process. “Mitchell’s software platform and expertise will help us make a difference for GM drivers, and help the entire repair industry satisfy customers and run profitable, efficient enterprises,” Eck said in a statement. Enroll and get more information on GenuineGMParts.com. Shops also can learn more at the NACE Mitchell booth (No. 1627) and at “various NACE Automechanika Atlanta educational sessions,” according to Mitchell.